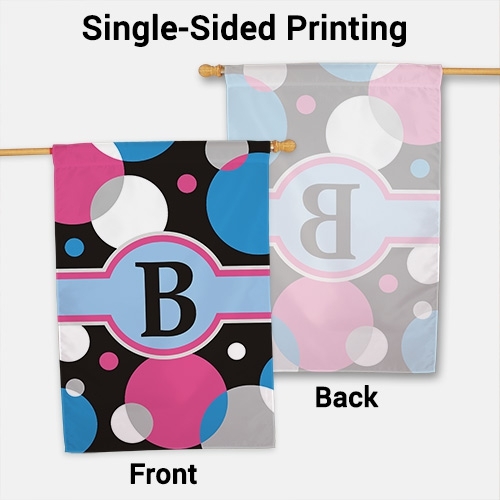 Add a little fashion to your home décor by displaying one of these Monogram Personalized House Flags at the entrance of your house. 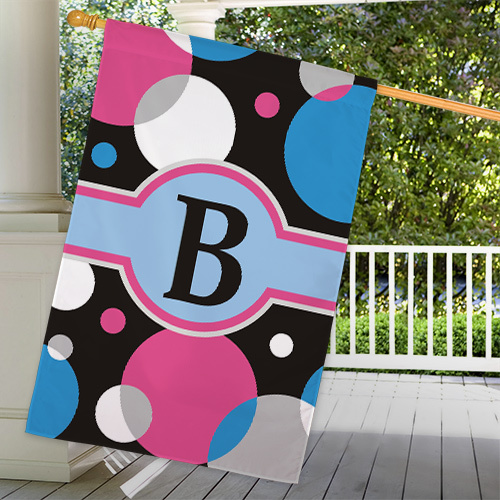 These colorful Decorative House Flags make a great way to welcome guests arriving at your front door. Includes FREE Personalization. Personalized with any initial. 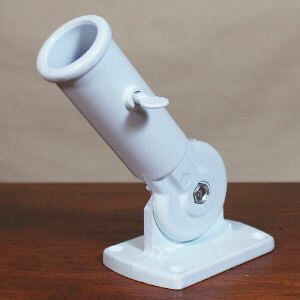 Personalization: Available with one-sided or double-sided printing. 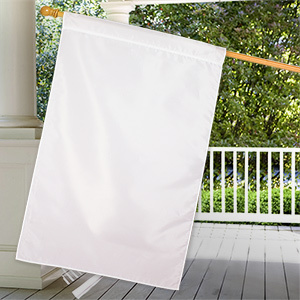 The one sided house flag features the design printed on the front with the back being blank. 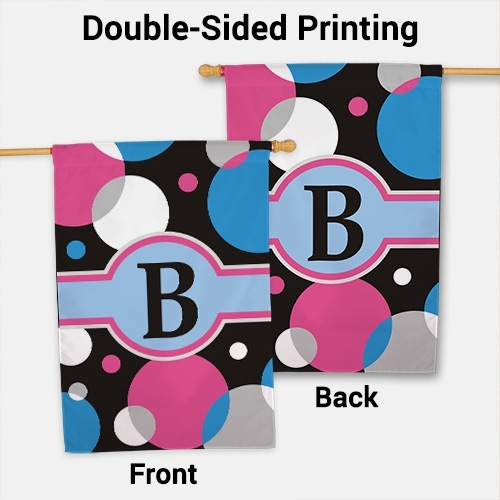 The double-sided printing features the same design printed on both sides. Available for an additional fee.